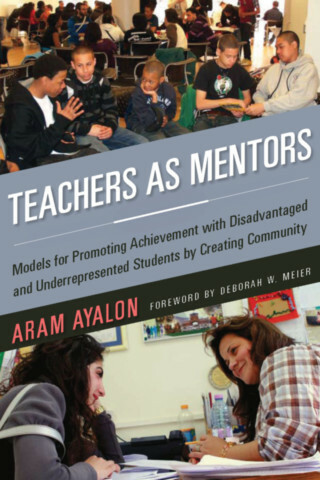 Aram Ayalon has been a professor of secondary education since, 1989 first in the State University of New York College at Potsdam and then in the department of Teacher Education at Central Connecticut State University. He has published and conducted research in the areas of multicultural education, teacher as a mentor, school-university partnership, and action research. In 2008 he was visiting professor in Tel Aviv University where he taught qualitative research and teacher-as mentor courses. He now serves as school board member in the New Britain school district, an urban school district in the greater Hartford, Connecticut area. Born in a Kibbutz in Israel, Dr. Ayalon graduated from the Hebrew University in Jerusalem in Animal Science, and after working as a high school science teacher in Tucson, Arizona; graduated with a Ph.D. in curriculum instruction from University of Arizona.